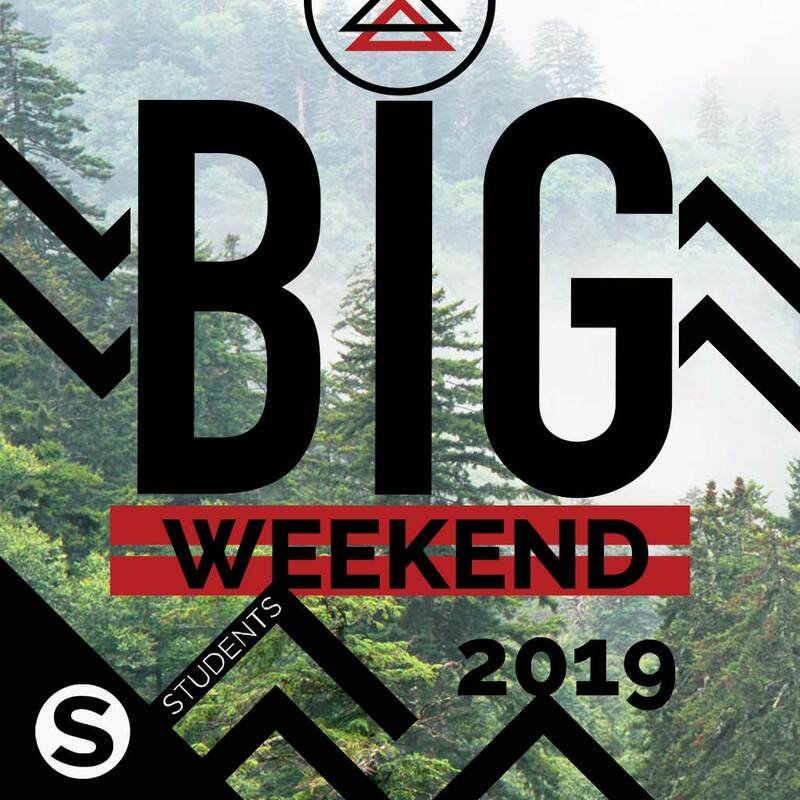 BIG WEEKEND is coming up on February 15th-18th, 2019. This is a weekend for 6th-12th graders. We can’t wait to join with your students with the retreat theme: Stories; live one worth sharing. Join with us as we collaborate and make memories with your son or daughter in a Christ-centered BIG weekend!